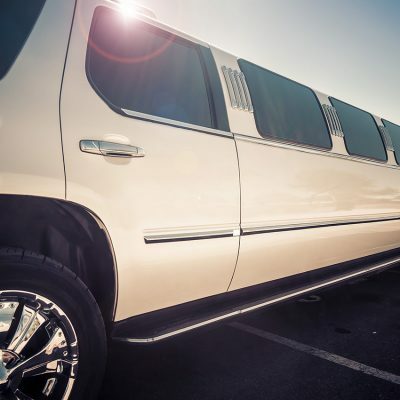 Disclaimer Fort Worth Limo Rental functions as a brokerage service. 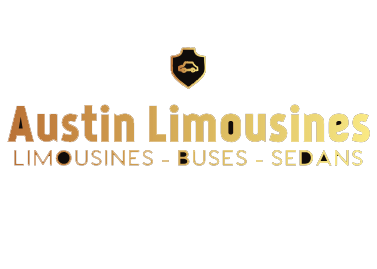 Our services for transportation are with an agreement through various limo companies and establishments in Fort Worth and surrounds=ing counties. 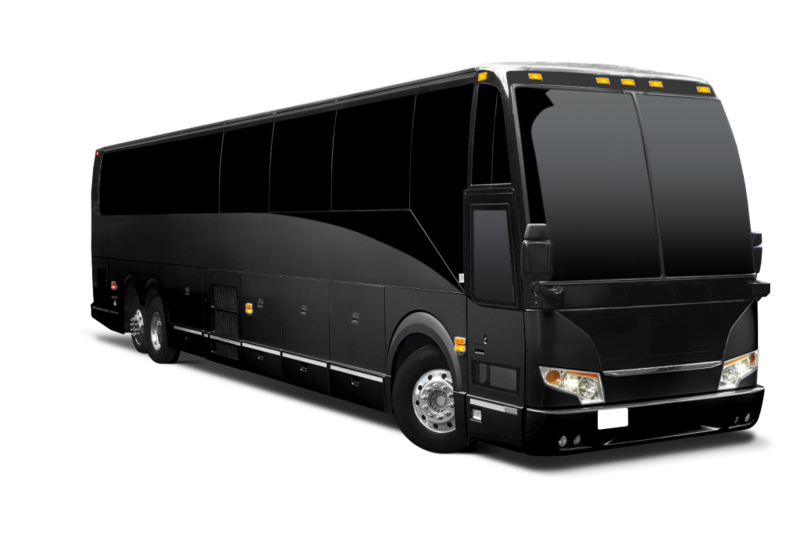 Upon confirmation of reservation we provide the following information: vehicle size and type Photos if requested cost of deposit that our client agrees to pay contact information of the limo/transportation company that will be providing the service. We always tell our clients to contact the company before the date of their reservation to double confirm all of this information. In addition, we ask that our clients take the time to do their due diligence by inspecting the vehicles in person beforehand. 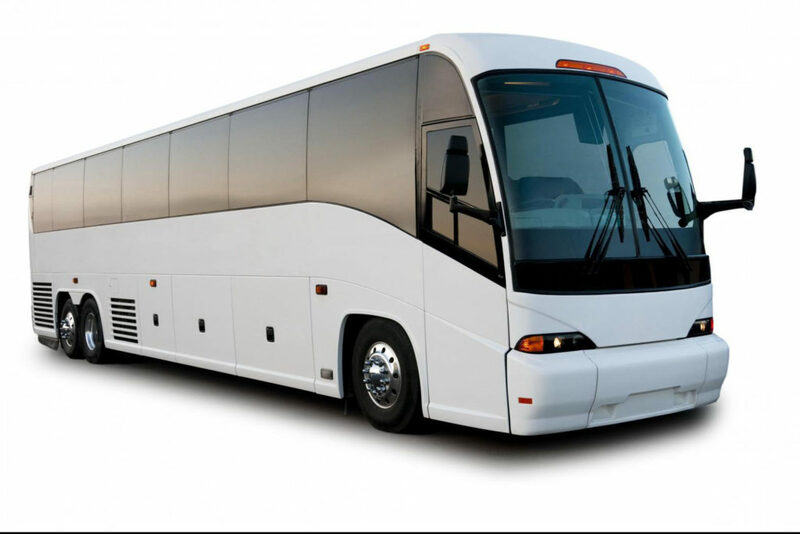 The contracts and responsibilities of transportation are solely through the transportation company and the client. This means that the transportation companies themselves are responsible for the representation, quality of service and conditions of their vehicles.T his is also true for the establishment's clubs, venues, etc. Clubs / Venues have the right to refuse entry, service at any time and Fort Worth Limo Rental cannot guarantee their compliance. Deposits are non-refundable, although we do reserve the right to allow a transfer of a deposit for a future booking. 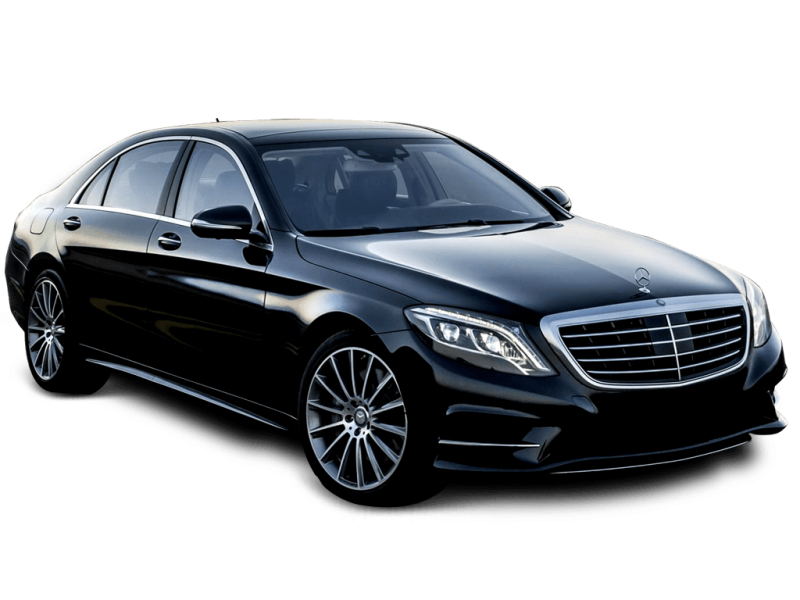 By clicking the checkbox the client agrees to receive contact from Fort Worth Limo Rental and acknowledges they have agreed to and read these terms. 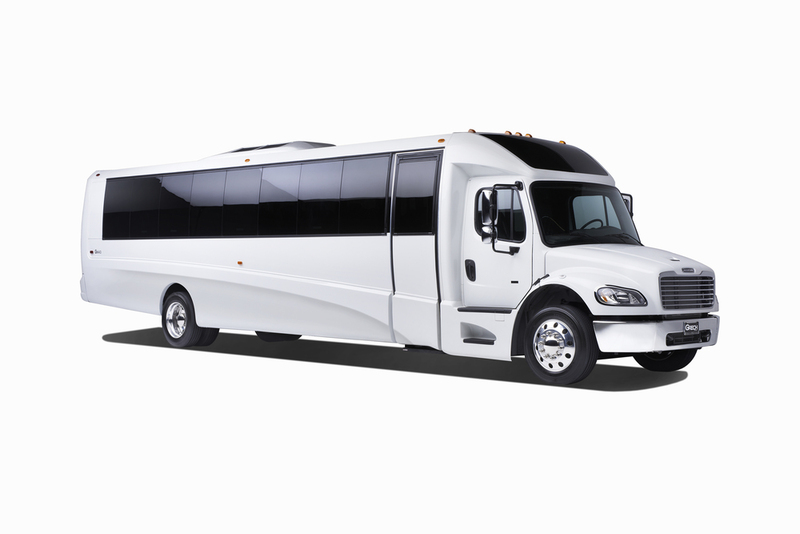 Need transportation for your wedding, corporate event, quinceanera, birthday party, bachelor/bachelorette party, or other occasions? 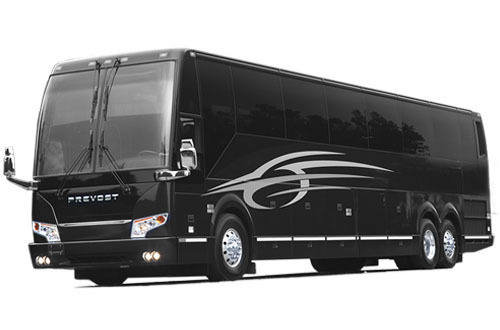 We help you book transportation online assigning you an account manager that takes care of all your paperwork. We provide the most competitive price just for you!